How to Remove Delinquent Accounts from Credit Reports? Past mistakes can haunt you - and if it is a grave financial mistake, like a delinquent account, it can haunt you for seven years. However, a financial mistake must stop bothering you once it is more than seven years old. It has often been observed that sometimes delinquent accounts and other negative remarks on your credit report keep nagging you although they should have been taken off your report. What should you do in such a scenario? Read on to find out. What is a Delinquent account? If you have a credit account and you fail to make payments after the due date, your account is considered to be delinquent. Ideally, a delay by one day results in delinquency. However, in practice, the common trend among lenders is to wait for two missed payments to declare an account as delinquent. Delinquent accounts hurt your credit score considerably. They also spoil your credit history as they appear on your credit report and stay on it for seven years. 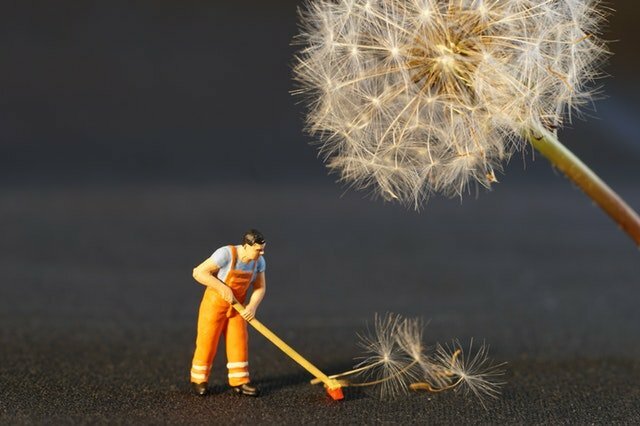 Delinquent accounts can have short-term as well as long-term repercussions. These are the possible troubles that you may face if you drive one of your accounts into delinquency. A single delinquent account can cause an immediate drop in your credit score. Multiple delayed or missed payments can result in a drop of nearly 100 points in your credit score. Lenders will not trust you and you will not be able to get credit in the future. Your credit report will be tainted for the next seven years as the delinquency will be recorded on your credit report. Even after you settle the debt, the record will remain and serve as a warning to potential lenders that you might not be reliable with credit. The record might not be auto-removed after seven years and you might have to spare a lot of time and effort to get the error rectified. How to Remove a Delinquent Account? Delinquent accounts stay on your credit report for seven years, after which they should be removed automatically. Credit bureaus strive to remove the negative information before the completion of seven years - roughly around six years nine months. However, credit bureaus often make errors and fail to remove the records. In such a situation, the onus lies upon you to act quickly and get the matter resolved. 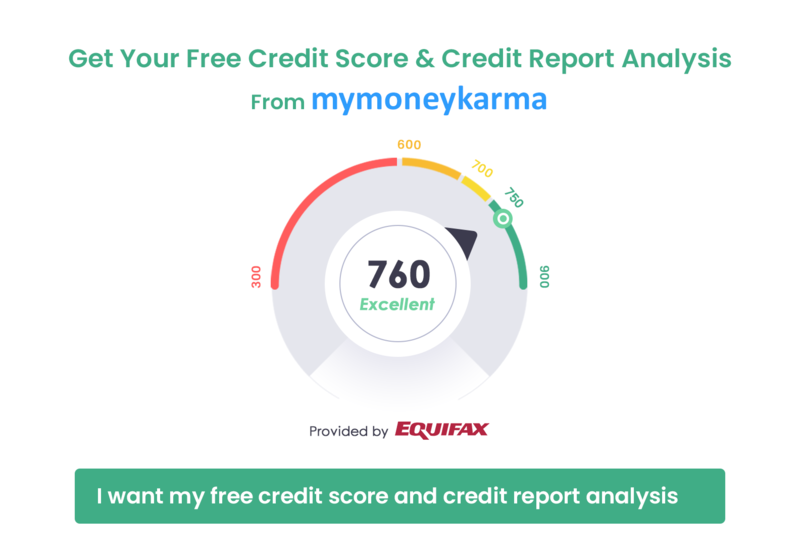 Experts from mymoneykarma are here to guide you. If you suspect that negative information is on your credit report for longer than it should be, the first step for you would be to pull out your credit report and scrutinize it to verify the exact age of the delinquency. It doesn't matter if your account was written off or sold off to an external collections agency - the date to be considered is the very date on which you had initially missed or failed to make payment to the original creditor. If your delinquency date was 1st January 2010, the information must not stay on your credit report for a single day after 1st January 2017. Keep your old credit reports handy - you might have to fish out the date on which the creditor reported your delinquency. It is not mandatory for each credit bureau to make identical credit reports. The creditors might not report to all the bureaus and thus your credit report from each bureau will differ from the others. The delinquency may not be listed in all the reports. Therefore, you need to get hold of a copy of your credit report from all three bureaus and inspect them. You are entitled to get a free copy of your credit report once in a year from each bureau; however, you could access your credit report at any time by paying a nominal amount to the concerned credit bureau. You must find out which bureaus are still listing the outdated old debt and contact them to get the record removed. Once you have narrowed down on the credit bureaus that haven't removed outdated or inaccurate information from your credit report, you need to contact them and file a dispute. Most of the credit bureaus have their own dispute management system - click here for filing a dispute with TransUnion, here for Equifax and here for Experian. You could fill up and submit the dispute form online or you could download the form and send it to the bureau via post. When you register a dispute, you should attach copies of all documents that support your claim. You must make your plea convincing and foolproof so that the credit bureaus take it seriously. The credit bureau will contact the reporting creditor to verify your claim and settle the dispute accordingly. The issue should ideally be resolved in 45 days. Additionally, you could also consider approaching the reporting creditor with the issue to ensure quick redressal of the problem. In either case, try to obtain an acknowledgment of receipt of the complaint to keep a proof of the date on which you had filed the dispute. Do not let these problems sort itself with time. That might never happen and you would be suffering the consequences for no apparent fault of yours. The process might be a bit too tedious, but it's imperative that you act upon such misinformation if you find one. Always keep an eye on your credit score so that you can identify major fluctuations. Take action if you find any discrepancy. The dispute resolution systems of the credit bureaus are known to be quite effective; however, if they fail to resolve your problem, you could approach the banking ombudsman or take legal help.